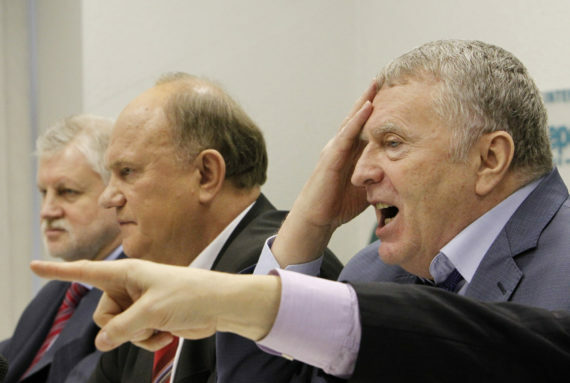 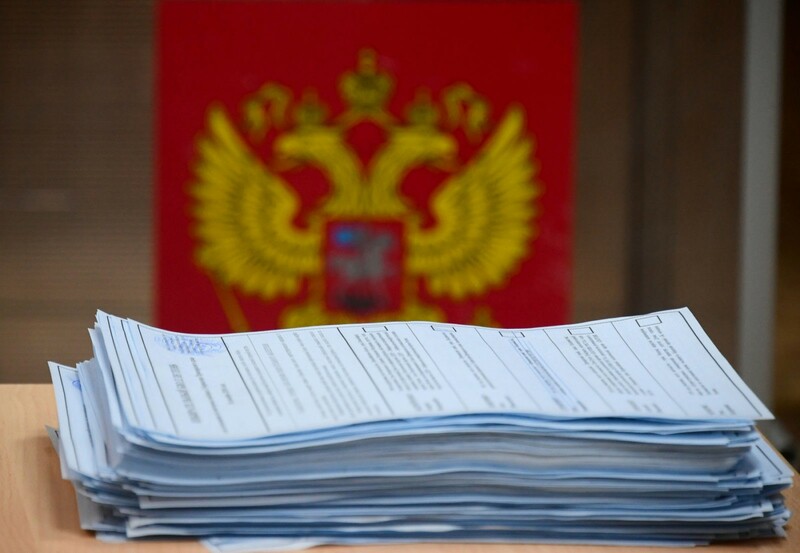 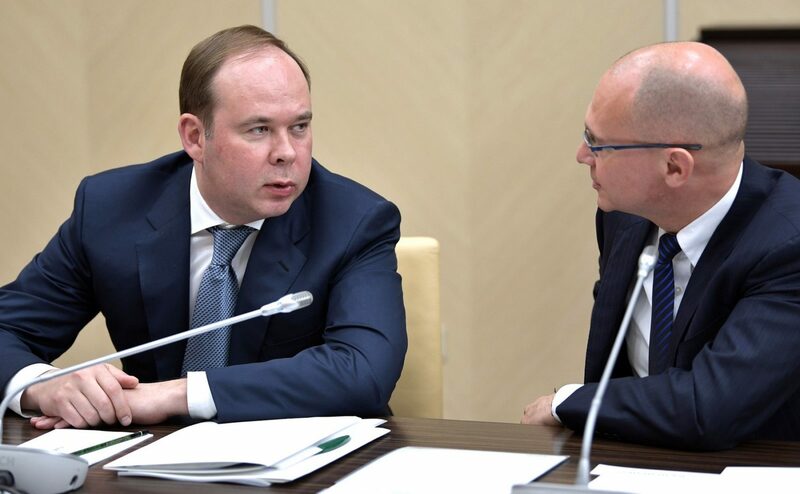 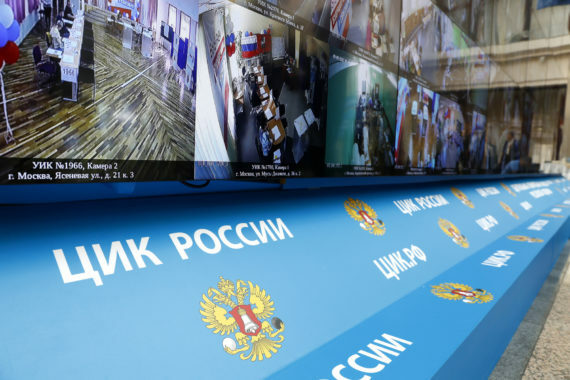 Why Does the Russian State Pick Up the Bill For Political parties? 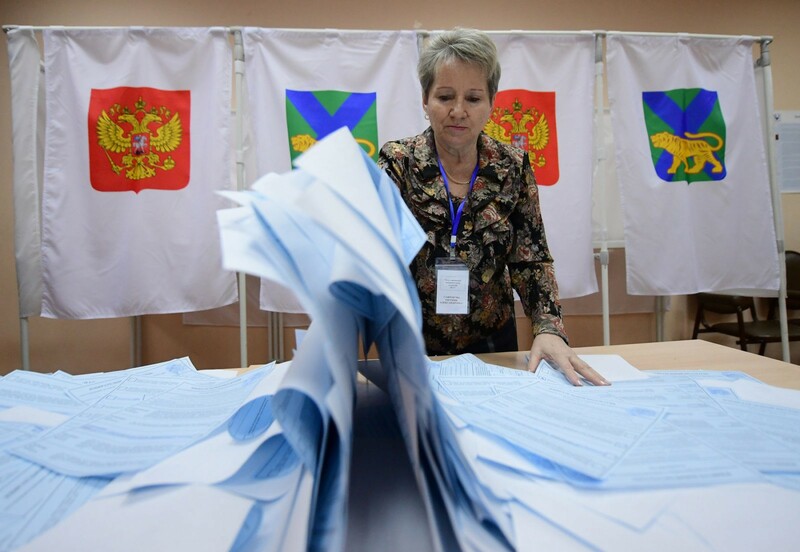 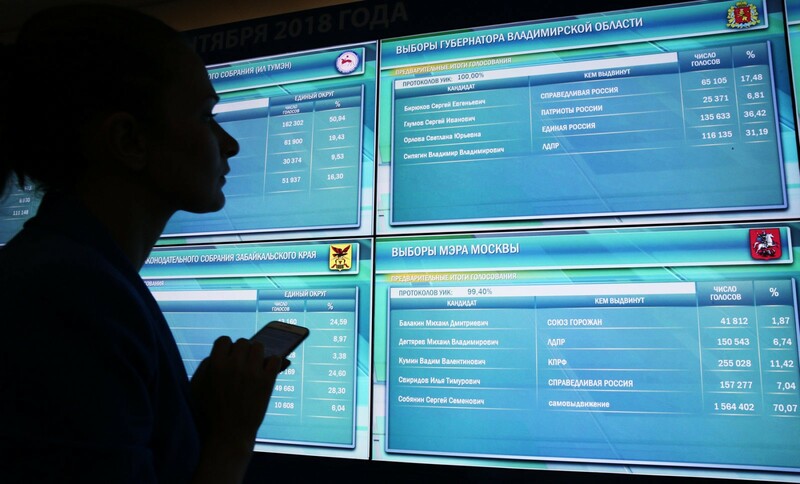 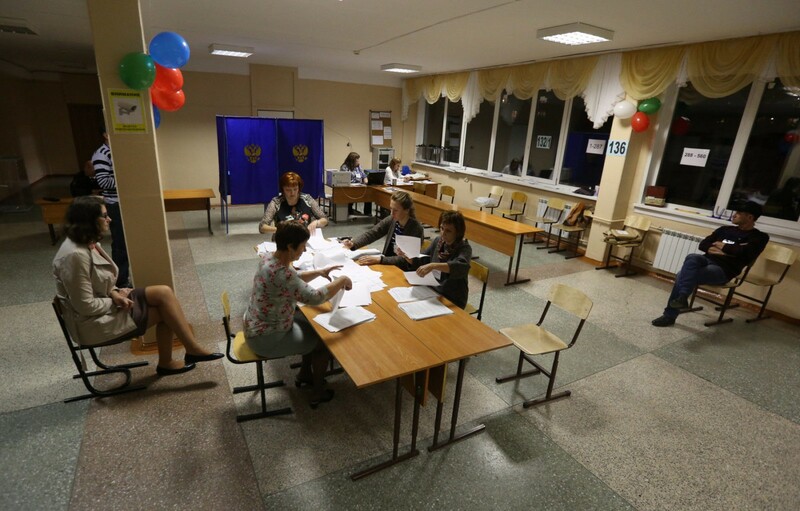 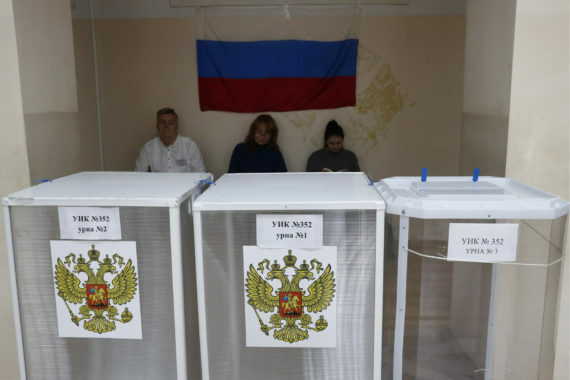 September Elections in Russia: Who Won? 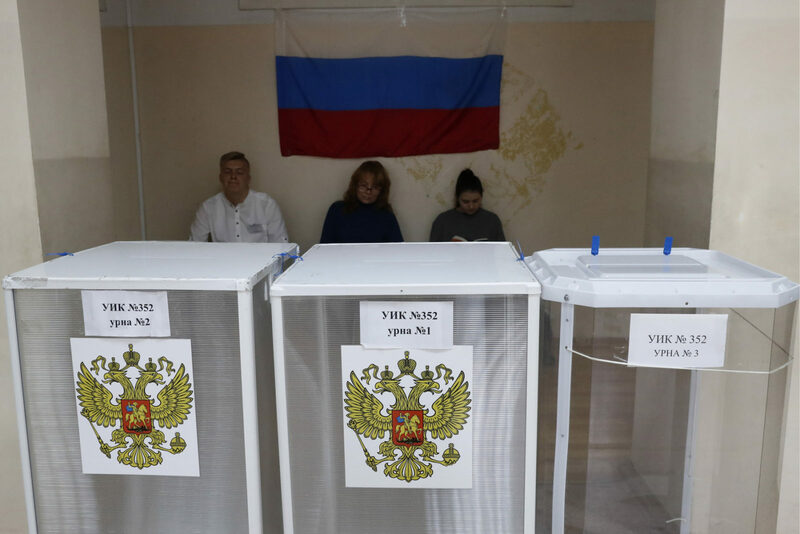 Russia’s communists have secured a strong support base after elections marked by low turnout and dwindling support for United Russia. 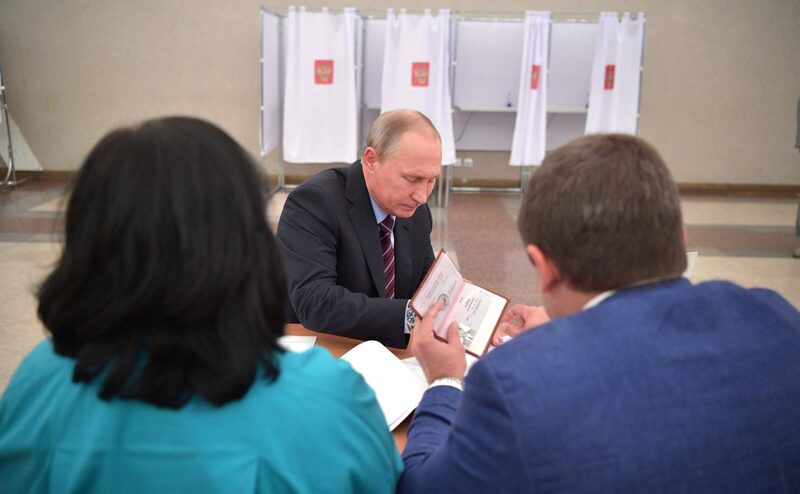 But what does this all mean for national politics? 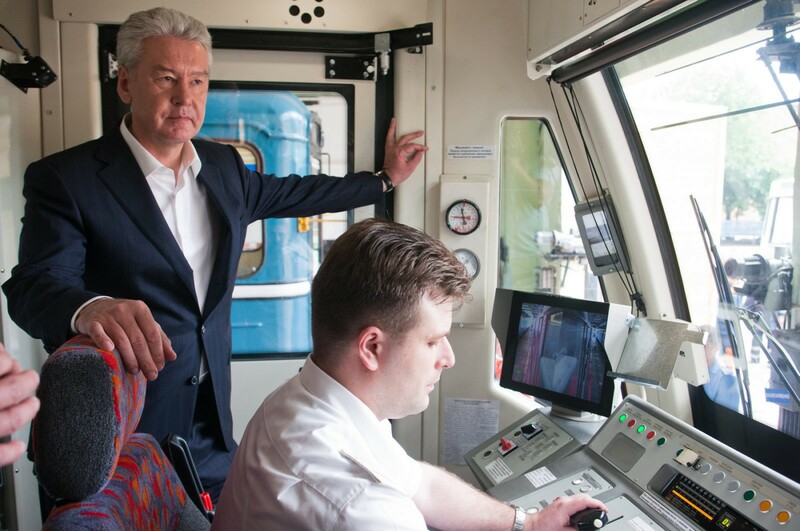 Spoiler alert: Sergei Sobyanin is on course to retain his post at Moscow’s mayoral elections this September. The tactics bear a resemblance in miniature to how Vladimir Putin ran his campaign for his fourth presidential term.